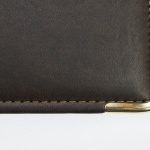 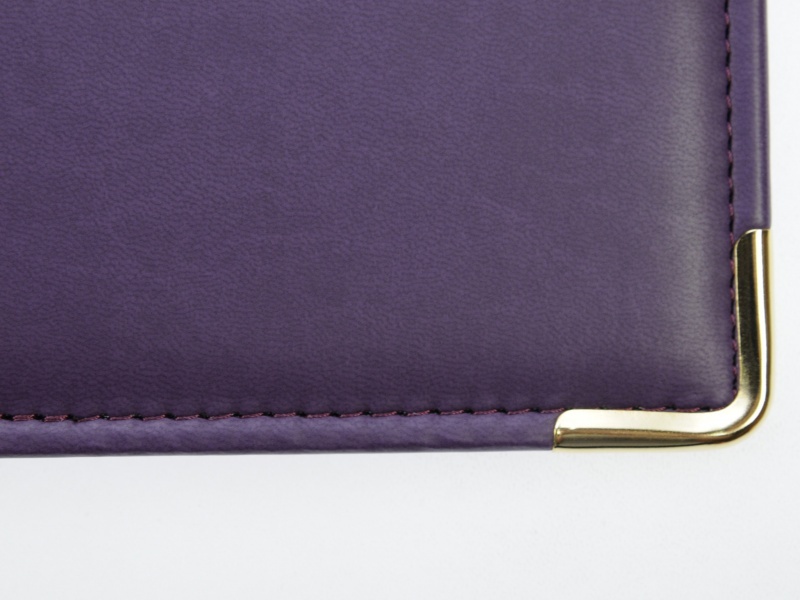 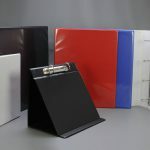 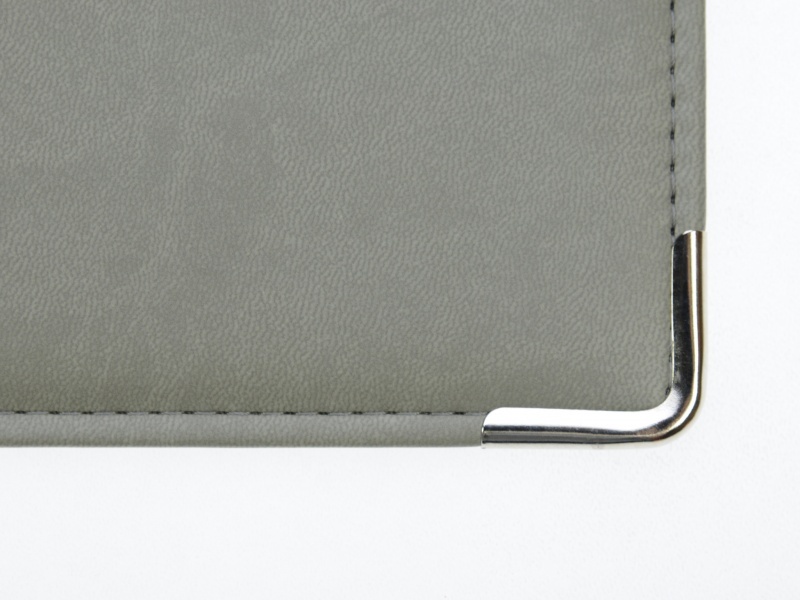 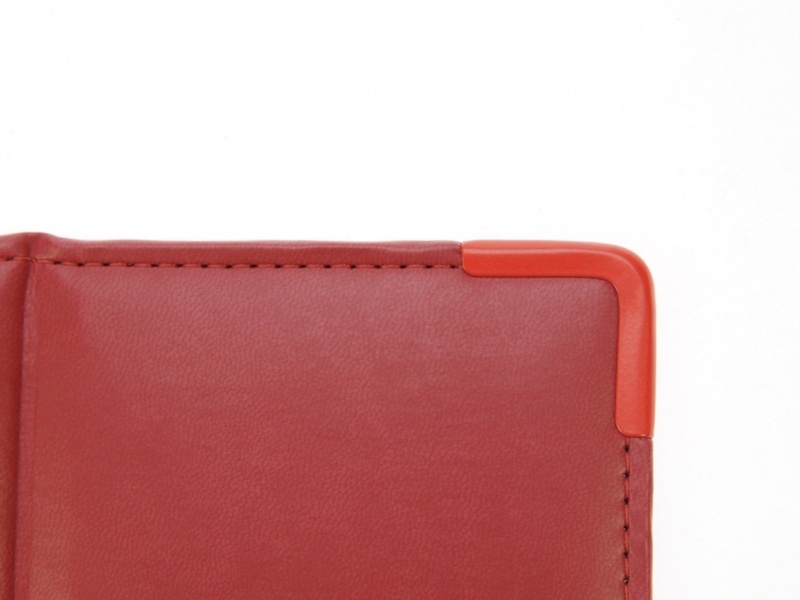 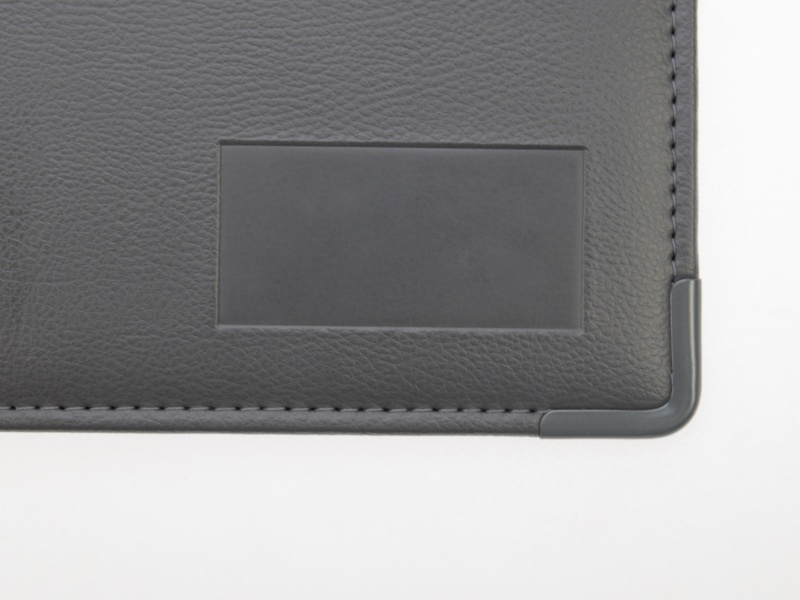 Celsur can fit metal cornering to add durability and enhance the look of your folder, . 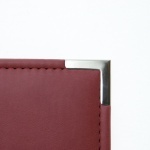 This involves the application of shaped metal edging to each corner, the metal corners can be added to just the front cover or for added impact fit them to all 4 corners. 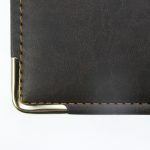 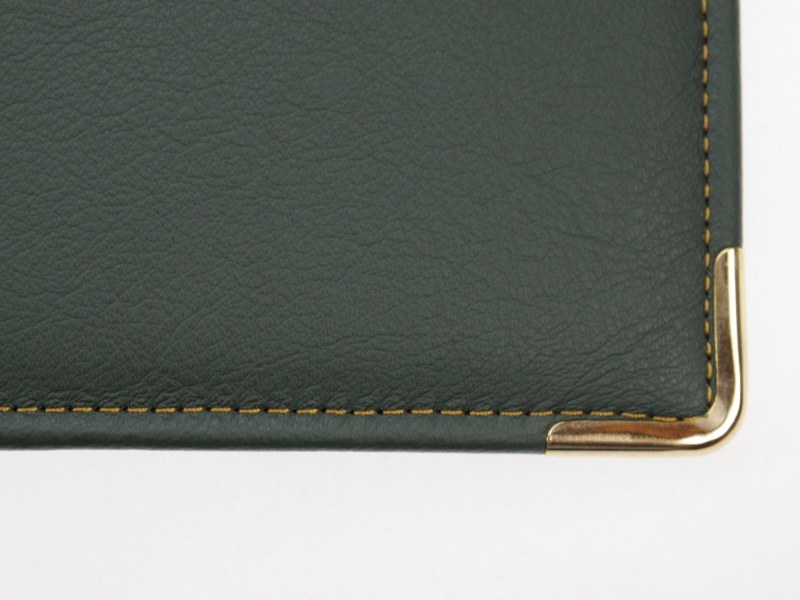 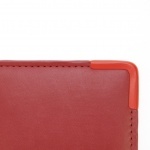 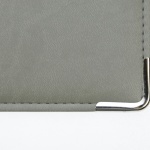 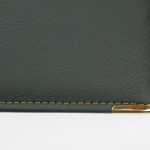 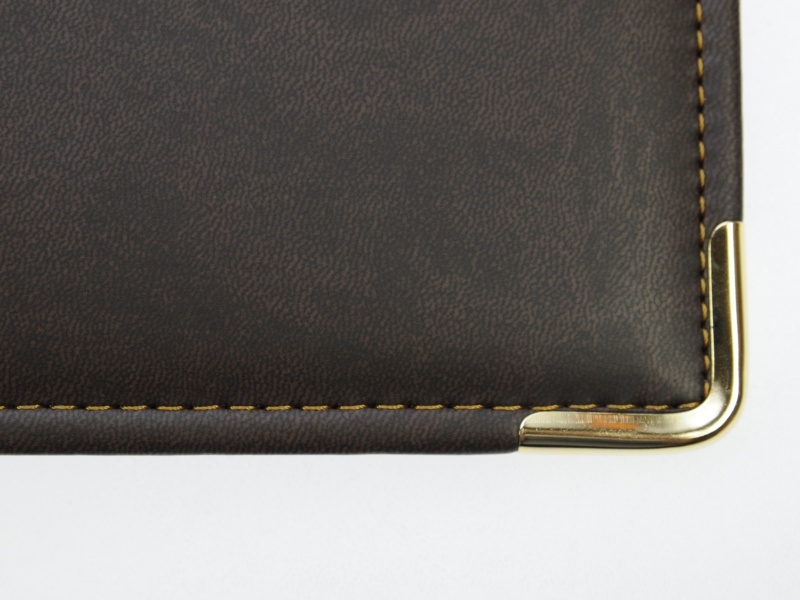 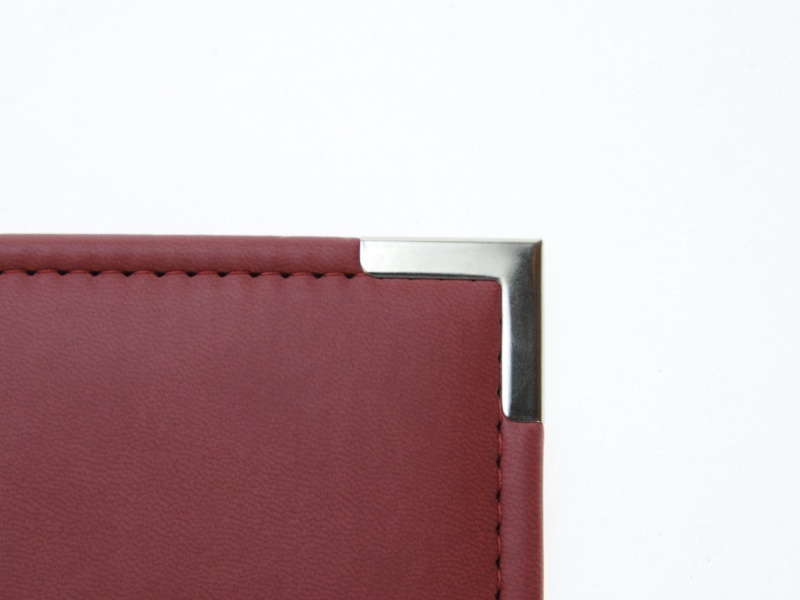 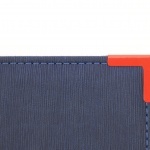 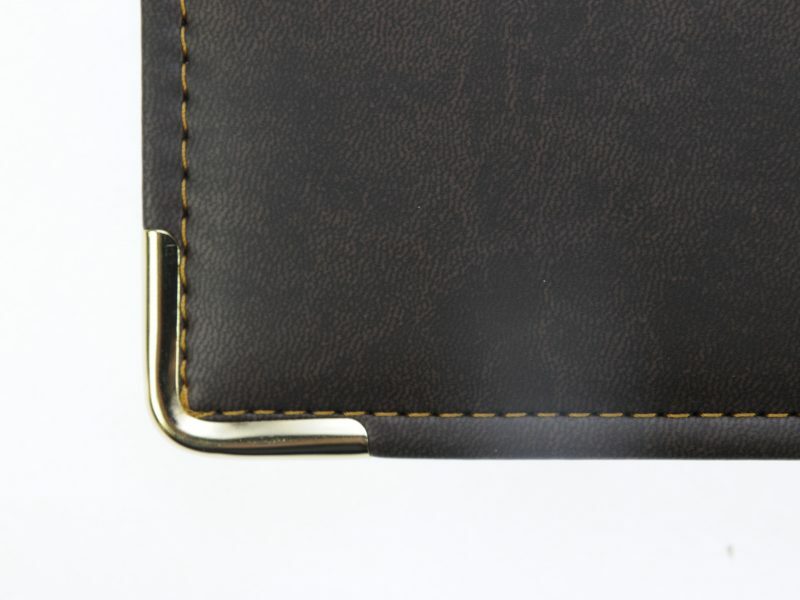 The metal corners are fitted by means of compressing a metal channel onto the perimeter corner edges of a folder giving a tight bond between the base material and the metal. 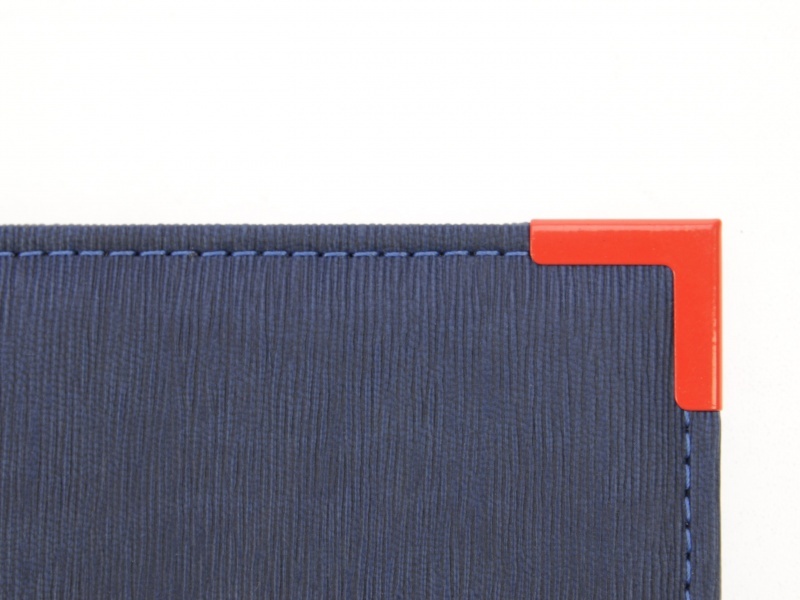 Metal cornering is available in 2 basic shapes (round or square) and also in a range of colours to match the base colour of your binder.